MultiVAC Bi-Weekly Report 19th: MultiVAC First Round Token Sale Completed, 7 Seconds Sold Out! 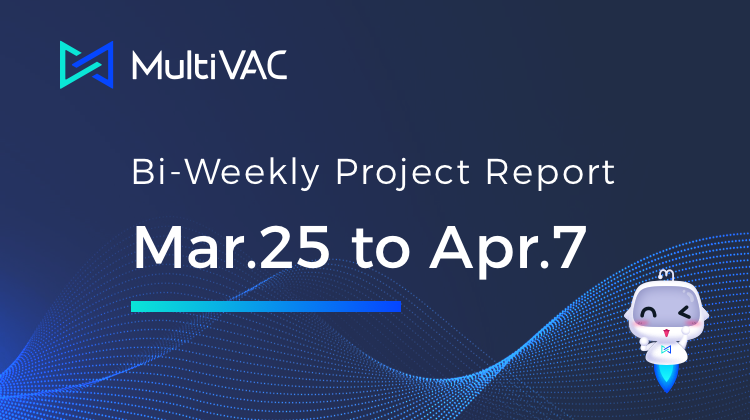 Welcome to MultiVAC’s Bi-Weekly Project Report for the past two weeks. If you have any questions or suggestions, please feel free to send your feedback to core@mtv.ac. MultiVAC Token Sale Completed, 7 Seconds Sold Out! 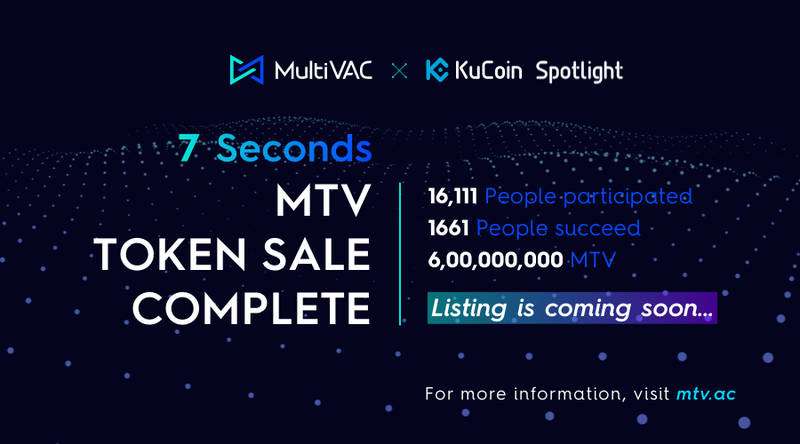 At 22:00 on April 3, 2019, the flexible blockchain MultiVAC made its world premiere on KuCoin Spotlight, and the token sold out with only 7 seconds. The total amount of MultiVAC tokens is 10 billion. This time, 600 million MTV were sold at KuCoin Spotlight, and the unit price was 0.00317 KCS. A total of 16111 people from 59 countries/areas participated and 1661 people successfully submitting a buy order. In this purchase, some users obtained unreasonable advantages through programming scripts. After talking with the KuCoin team, MultiVAC decided to use the remaining 1% of the public sale to make the second round of purchases on the KuCoin Spotlight platform and do airdrop with some people. The second round will open on time at 19:00 on April 9th at KuCoin Spotlight. Please check here for details Rewards Plan for KuCoin Spotlight Token Sale. Also, MTV will be list on KuCoin at 23:00:00 on 9/4/2019 (UTC+8), and will open MTV/BTC, MTV/ETH, and MTV/KCS trading pairs. Deposits and withdrawal opening date will be announced separately. Check here Announcement of MultiVAC (MTV) Listing and Distribution. 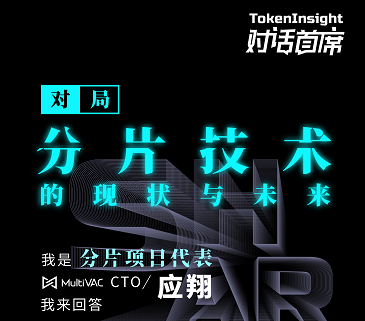 March 29, MultiVAC CTO Dr. Shawn Ying joined in the TokenInsight online sharing of “The Status and Future of Sharding Technology.” At the sharing meeting, Shawn introduced the understanding and expectation of the sharding technology and also talked about the original intention of MultiVAC and the advantages of MultiVAC full-shard technology. On March 29th, MultiVAC CMO Claire Wang was invited to participate in an interview with Crypto Bazar. In the interview, CMO Wang Chen talked about the development of MultiVAC, the latest project progress and the marketing plan in the future. Crypto Bazar has been dedicated to venture capital investment and community operation in the blockchain industry，and it also is the largest foundation and community in Russia. 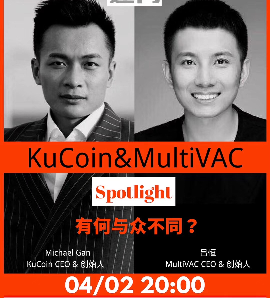 On April 2nd, Frank Lyu, founder and CEO of MultiVAC, and Michael Gan, founder, and CEO of KuCoin, participated in an online AMA jointly organized by CHAIN NEWS and SUWEN. Frank answered the hot questions of community concern, such as whether IEO is currently overheated, what is the difference between MultiVAC and Ethereum, Zilliqa’s shards, and so on. Recently, Dr. Shawn Ying of MultiVAC CTO recorded a technology explanation video for everyone, starting with the simple principle of Bitcoin and Ethereum, extending the technology of blockchain expansion, and finally introduced the design ideas and features of MultiVAC full-shard solution. This video is divided into 4 sections and will be available to you. At the meeting, the quarkchain CEO said that for the transaction logic between the shards, the corresponding amount in the shard A is first deducted, and then the similar amount is added to the shard B. However, this method has serious network transmission risks. Once the network status is in trouble, shard B may not receive this message. MultiVAC requires that shard B must read the block height of shard A in order, and must perform the corresponding update, to ensure the reliability and accuracy of information transmission to the utmost. Also, the quarkchain uses a combination of the root chain and the sub-chain. The root chain needs to verify the blocks generated by all the sub-chains, depriving the ordinary miners of the bookkeeping rights, similar to the role of the mine owner, and having a great evil. Risk. 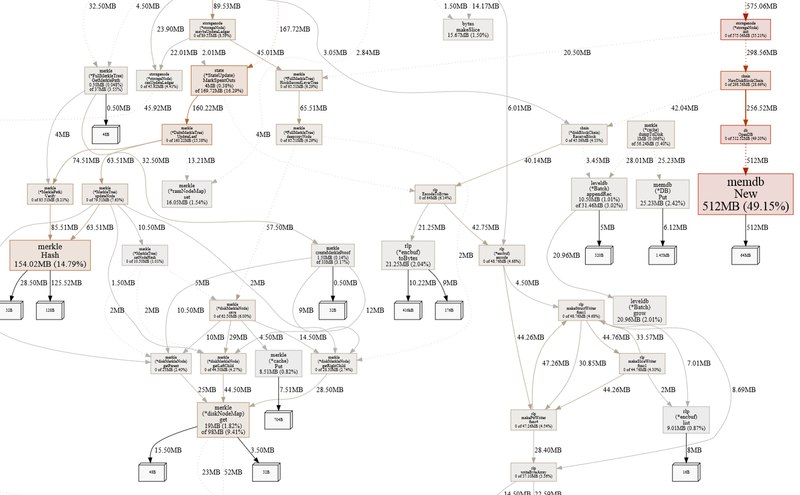 MultiVAC uses all-dimensional sharding technology. Ordinary PCs can participate in mining. At the same time, each miner of each shard has equal rights to export, which greatly guarantees the decentralization and safety of the public chain system. On March 25th, Mars Finance conducted an exclusive interview with MultiVAC CEO Frank Lyu. The meeting was conducted from the aspects of MultiVAC’s technical highlights and project progress. In the interview, Frank explained to everyone the ten highlights of the MultiVAC project, bringing you a clearer and more intuitive understanding of MultiVAC. The summit was co-sponsored by Mars Financial and Consensus Lab and co-organized by CoinMarketCap. It was held in Chongqing, China on March 28. MultiVAC is the Pioneering Flexible Blockchain Platform based on Trusted Sharding. MultiVAC pioneers flexibility for DApps to trade off freely on the impossible CAP triangle between decentralization, performance, and security, provide a novel approach for blockchain to reach industrial capabilities. And the All-Dimensional Sharding Ultimate Solution not only computation but also transmission and storage, maximizing throughput while maintaining decentralization and without sacrificing security. These technologies are recognized as a breakthrough in the area of expansion. 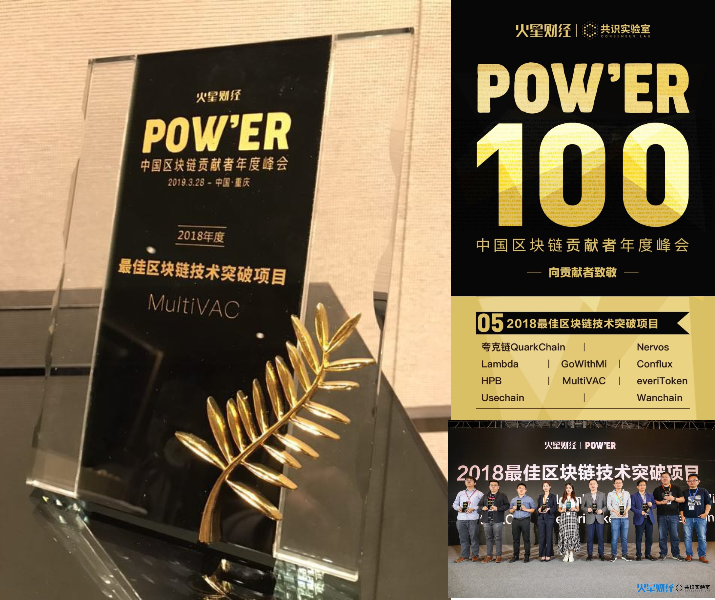 MultiVAC continues to work hard to bring more development to the blockchain industry. Dprating.com is the world’s leading professional, third-party blockchain rating agency. In this rating, the project’s technical fundamentals, community enthusiasm, and project progress are quantitatively evaluated, and the BBB rating is finally awarded. 1.Be careful! The project token MTV has not been generated yet, there is no contract address, and the private round is not unlocked, so please don’t believe in any resale behavior, and don’t go to the non-official exchange to trade! 2. Our official admins will not take the initiative to PM anyone in any form, ask for property, account password and other information, please do not give any personal information to anyone. 3. 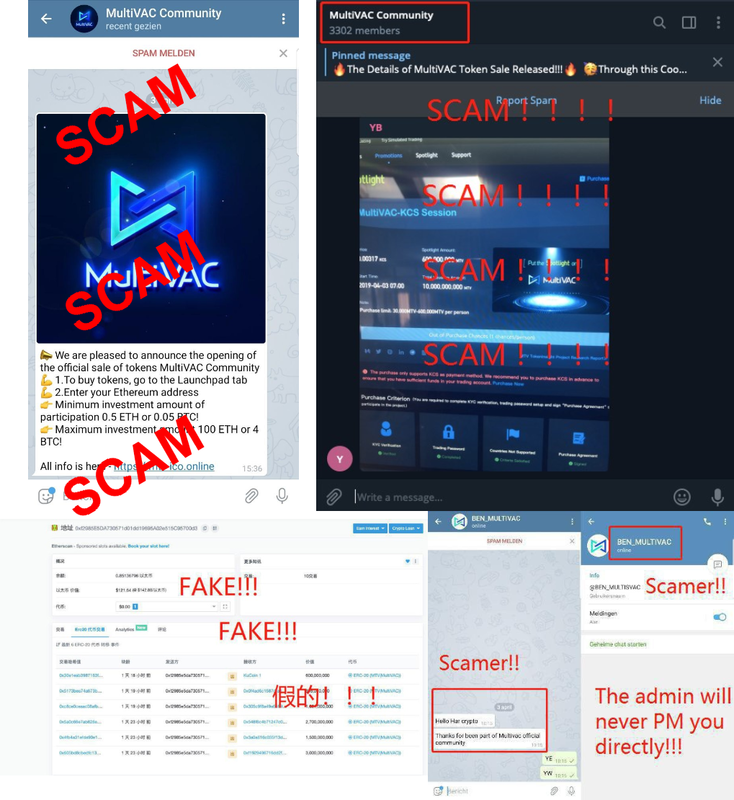 Recently, a lot of fake official admins and groups have appeared, and everyone has been pulled in, pretending to be the official sales quota, etc. Please be careful and be careful! Also, the second round will open on time at 19:00 on April 9th at KuCoin Spotlight. Please check here for details Rewards Plan for KuCoin Spotlight Token Sale.